Transparent glue ideal for paper, cardboard, wood and school works. 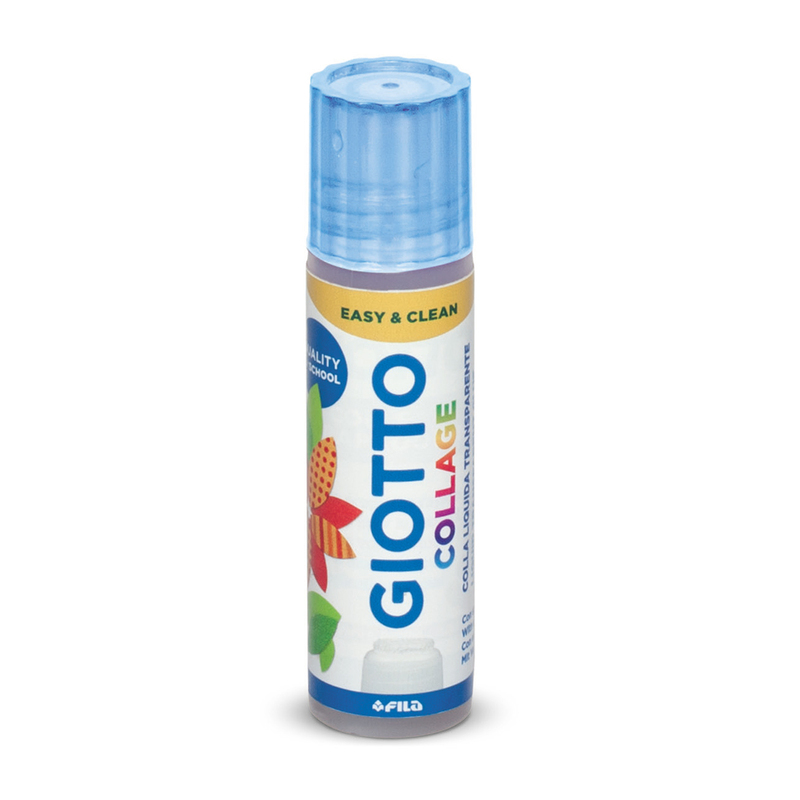 Slow drying, this glue allows you to easily reposition the work and has a sponge applicator nozzle. Create collages cleanly and with precision. 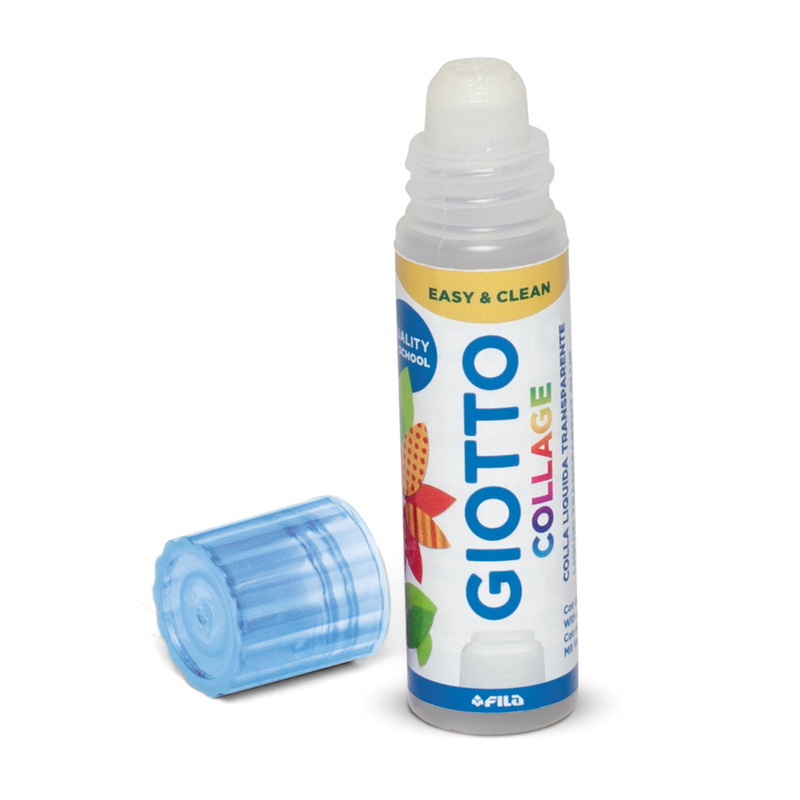 Formula solvent-free and easily washable with water.